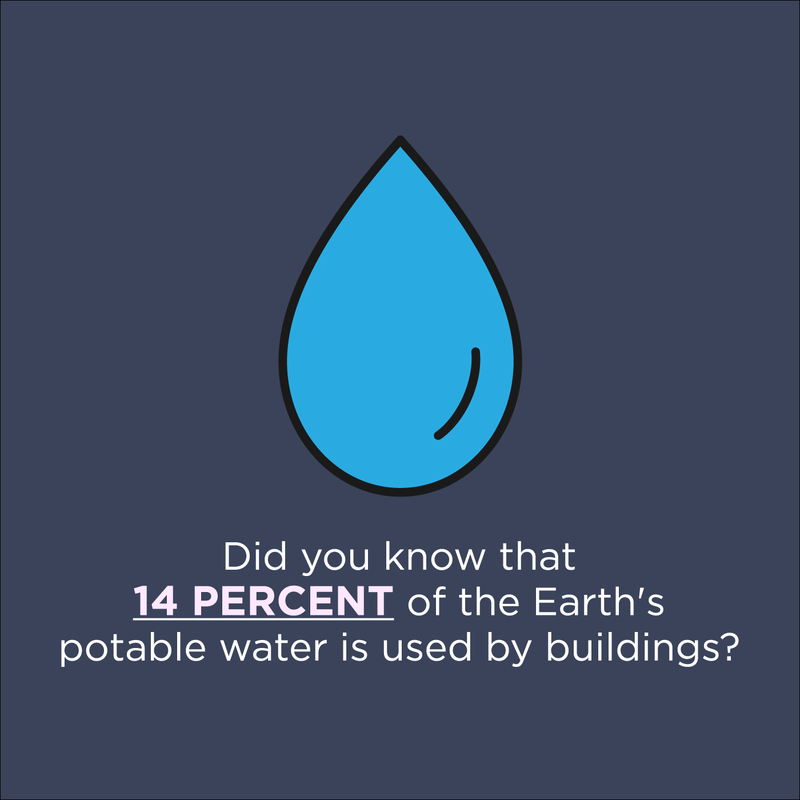 When it comes to water and the built environment, there’s a great to think about. Less than 1 percent of the Earth’s water can be considered useful for human consumption (the rest is saltwater or trapped in the polar ice caps) and of that, around 14 percent is used by buildings. The Water Efficiency credit category in LEED v4 builds on the lessons learned from previous versions and expands upon the strategies to take into account indoor use, outdoor use, specialized uses and metering. It also measures all sources of water relative to a building, including cooling towers, appliances, fixtures, process water and irrigation. Using an "efficiency first" approach, projects are asked to first pursue water use reduction strategies and then to consider nonpotable and alternative sources of water. Metering at the whole-building level is introduced as a prerequisite for new and existing buildings, ensuring that projects can monitor and control their water use to identify opportunities for water savings. To learn more about water strategies in LEED, join us at Greenbuild 2017 in Boston, India and China. Fri., November 10, 8–9 a.m. This session will present an overview of resources, strategies and tips for successful credit achievement. Attendees will hear from USGBC and GBCI experts about how water is addressed in LEED today and what's on the horizon for future development. Tues., November 7, 9 a.m.–5:30 p.m.
At WaterBuild 2017, some of the brightest minds in the fields of resilient and sustainable community planning, water cycle management, risk mitigation and green building will come together to connect and explore what lies ahead at the nexus of water and building.